Verit Informationssysteme GmbH is a software vendor located in Kaiserslautern, Germany, developing software in the Java and Eclipse environment since 1997 and specializing in the quality assurance of software. Launched in 2009, the company is developing and distributing Klaros-Testmanagement, their professional test management solution. Klaros-Testmanagement is both available as a locally installed on-premises solution or hosted in the cloud. 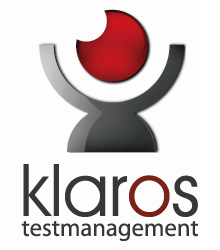 Klaros-Testmanagement features a free Community Edition, and the commercial Enterprise and Mobile Editions.